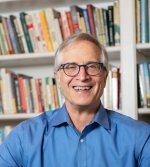 Book Description: Having edited authors like Stephen Hawking, Deepak Chopra, and Byron Katie, Peter Guzzardi was no stranger to wisdom. Yet his deep dive into the most watched film of all time turned up an astonishing vehicle for transformation: the nine Emeralds of Wisdom. 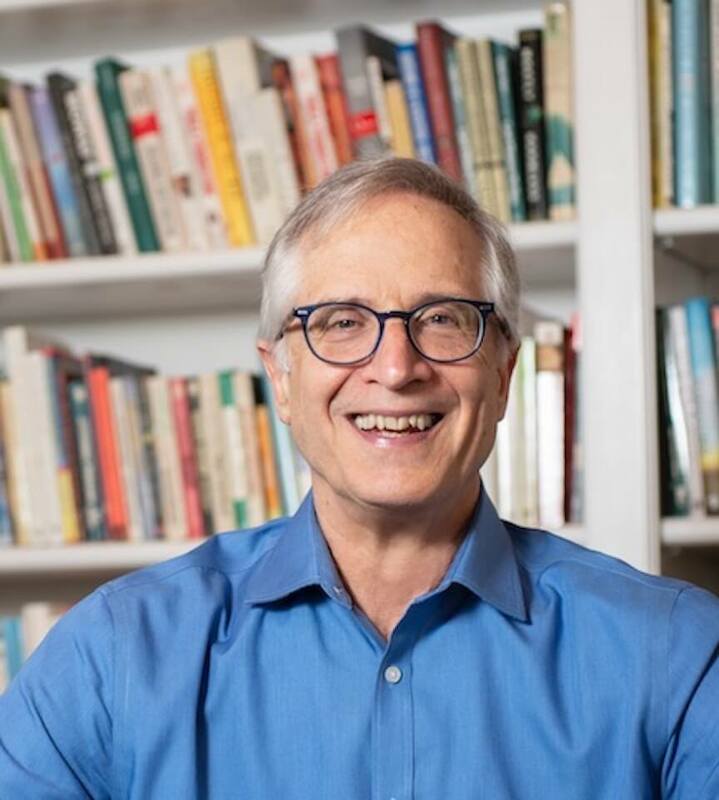 Author bio: During the course of more than forty years Peter Guzzardi has edited such notable authors as Stephen Hawking, Deepak Chopra, Douglas Adams, Susan Cain, Byron Katie, Shirley MacLaine, Arianna Huffington, Paula Poundstone, and many more. 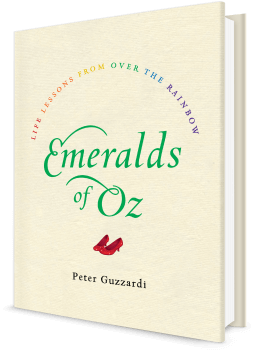 On May 14, 2019, he will become an author himself for the very first time, when HarperCollins releases Emeralds of Oz: LIfe Lessons From Over the Rainbow. 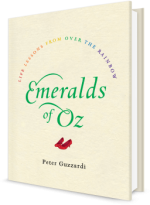 Professional Speaker Topics: The wisdom in “The Wizard of Oz.” Book publishing. Editing and writing.